Home › Book Review › Connecting to People: Dog Walking. Connecting to People: Dog Walking. 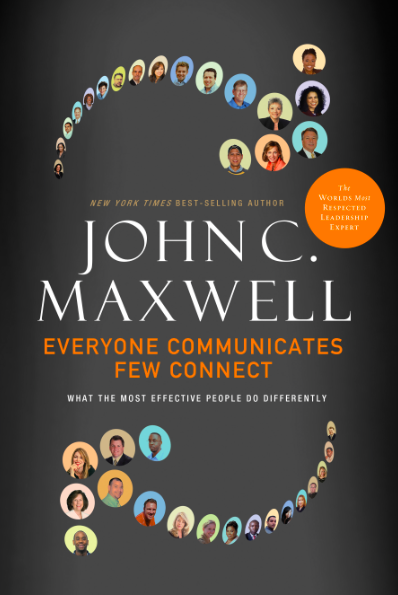 Last night I read John Maxwell’s “Everyone Communicates, Few Connect”. The author believes that the best leaders are excellent connectors. When I walk my dog, strangers often approach and ask, “what is her name?” I have been living in this neighbourhood for two years and I must have heard that question 80 times. Out of 80 people, how many people have ever asked MY name? One. His name is Steve and he is an outstanding connector. Why do you think that happens? We live in an excellent neighbourhood. People around here are polite, some are extremely wealthy and every time they ask, “what is her name” with a big smile on their faces. Well… They don’t ask MY name because I have never asked THEIR names. As a matter of fact, I don’t ask any question at all. I say, “Her name is Sakura.” I let them pet her a little and say good bye followed by “have a nice day.” Every day of our lives we miss out on making connections with other people. We are so worried about what other people think and how they are going to react… we miss out. I mentioned Steve above. He knows everybody around here and everybody knows him and his dog. Here is what I am going to say next time someone shows interest. “My wife named her Sakura. It means cherry blossom in Japanese. 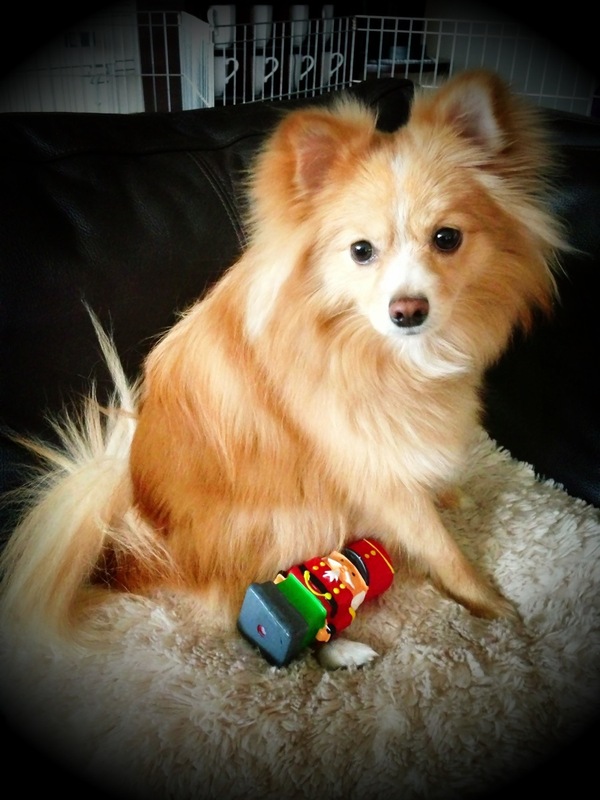 My name is Silvio Kusakawa. What is your name?” Followed by, “Do you have dogs?” and “Have a good day, (insert name)”. « Step 2: Read More.